Oh how I missed you Zatannurday! 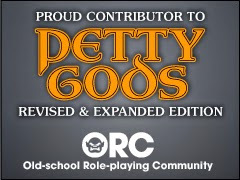 My good friend +Justin Isaac over at Halls of the Nephilim is always looking out for me. 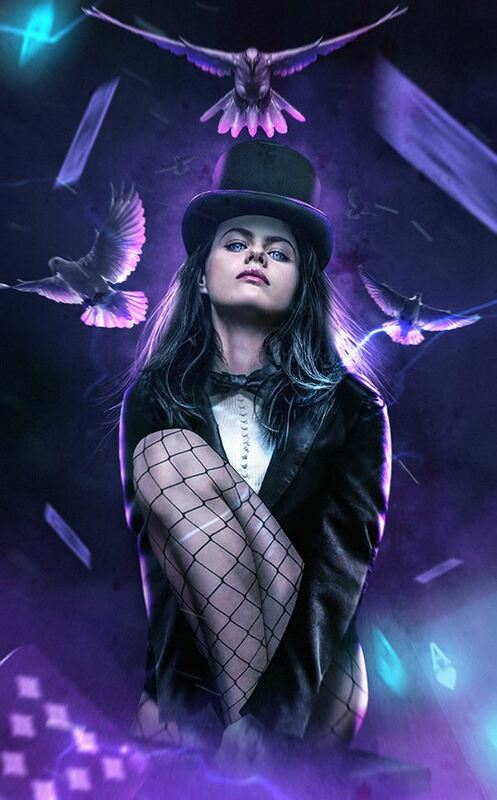 Yesterday he clued me in on this latest bit of Zatanna Photoshop by BossLogic Inc. 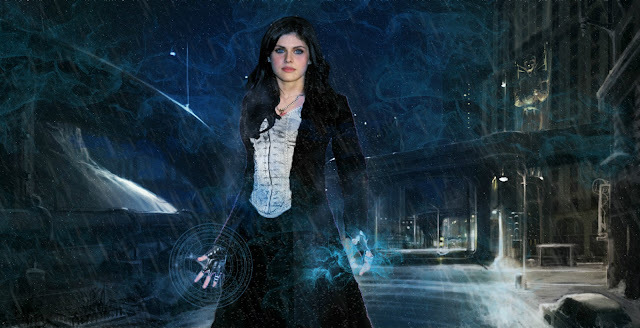 It features the fantastic Alexandra Daddario as Zatanna. I have often said she would make a fantastic Zee. She has the look, is really the right age, and she has the acting chops too. I am also not the only one. Here is another one from SavageComics over at DeviantArt. One day I'll get a Zatanna movie.